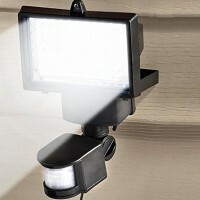 Material: Plastic Product dimensions (LWH): Solar panel size: 190 * 159mm,Sensor lights Size: 140 * 241mm Package dimensions (LWH): 22.5 * 14.5 * 20cm Weight:500g Features Solar panel size: 190 * 159mm Sensor lights Size: 140 * 241mm L.. 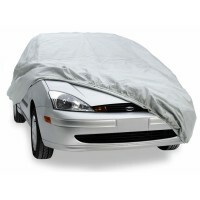 Features: Waterproof Full Car Cover Fully Waterproof Fabric Excellent All Round Protection - Protects from Weather, Dust, Dirt, Bird Droppings, Tree Sap etc Double Stitched Seams & Elasticated Hem Please Check Measurements A.. 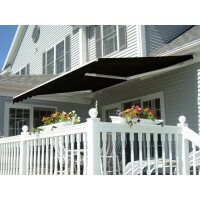 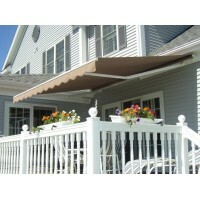 Features: The awning is ideal for shading windows and balcony doors Adds a touch of elegance to your home or business Strong, white powder-coated aluminium frame 100% water-resistant polyester fabric, easy to clean with sponge and c.. 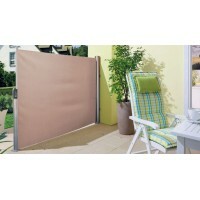 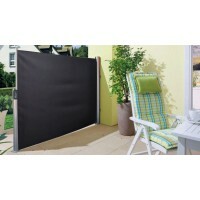 Features: Adds a touch of elegance to your home or business Strong, white powder-coated aluminium frame 100% water-resistant polyester fabric, easy to clean with sponge and cloth All brackets, fixings and winding handle are included..